Custom WordPress Agency> Business, SEO> How Professional WordPress SEO Consultants Can Make Your Web Traffic Skyrocket? How Professional WordPress SEO Consultants Can Make Your Web Traffic Skyrocket? How can an attractive, visually spectacular and feature-rich WordPress website do for you if it is not properly optimized for the search engines? Actually, top search engines such as Google, Yahoo, Bing etc., do not care much about how your website looks and the pretty images that have been added to it, rather they value the quality of content, alt tags, keywords placing, file names and a lot more in your website. Having a proper understanding of what search engines are actually looking for on your WordPress website can take your website to new horizons of success online. However, misunderstanding them might cause a lot of damage to your online venture. So, it is better to hire a professional wordpress seo consultant who can optimize your WordPress website effectively and boost your web traffic tremendously. Your web-pages and blog posts URLs are basically called Permalinks. In Permalinks is what the online users write in their address bars to get to your website and browse through a relevant web-page. Permalinks are used by other websites and top search engines to get linked to your website. WordPress is an amazing CMS that comes with default permalink settings for enabling the wordpress seo experts to alter them whenever required. These settings can be easily found in settings -> permalinks. 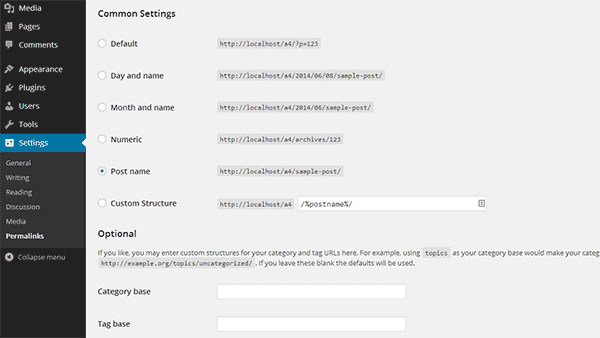 Professional wordpress seo experts suggest to change the default setting to post name i.e. /%postname%/ as it gets easy to remember and easy to be indexed by the search engines. Your wordpress website might have hundreds of web-pages and for getting all of your web-pages indexed by the top search engines, you have to make them understand your website structure. 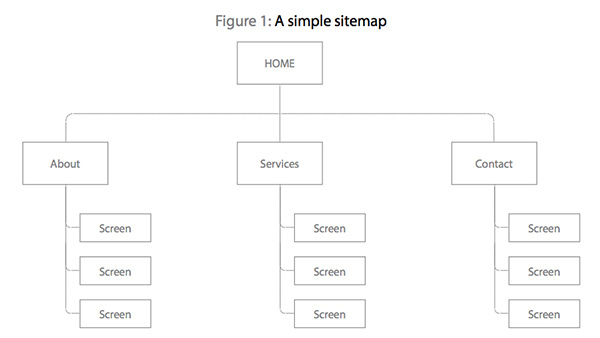 Developing a Google XML sitemap is very simple. WordPress provides an exceptionally useful plugin named Google XML Sitemaps which automatically creates a sitemap of your website that will assist the top search engines to index your website in a better way. Google Analytics is an extremely popular and useful analytic tool which is developed by Google and used by nearly all professional wordpress seo consultants. 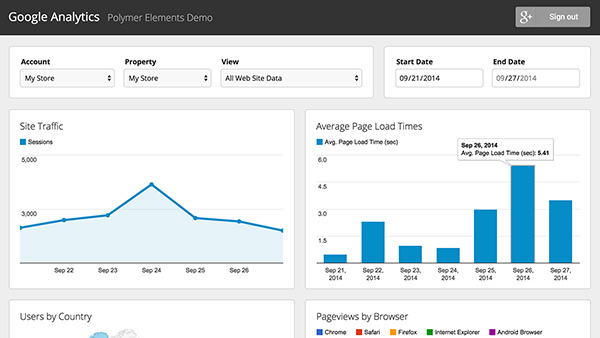 This tool is absolutely free to use and assists the website owners to keep constant track of their website traffic. The tool can let you know about the exact web traffic source, their behavior and many other vital attributes which will assist you better tap in your targeted online audience. With Google Analytics, wordpress seo professionals can easily locate a 404 error web-page, assess your online visitors’ behavior, web traffic source, combat the referral spam and a lot more. Open graph meta tag amalgamation to boost social media sharing. Right usage of meta title tags and heading. A proper and systematic structure which uses valid and right HTML. Proper employment of the canonical URL meta tag. WordPress comes with several important SEO Plugins such as Yoast SEO, All in One SEO Plugin etc., which takes care of your website and push the website owner to add Meta tags, place keywords correctly and a lot more. These plugins provide a holistic SEO solution which is available for WordPress and increases your website’s on-page SEO through exhibiting a comprehensive Google Search Result Snippet preview. They assist you in generating an XML sitemap for your website. Media is an extremely essential ingredient of every WordPress website. However, it can fully damage or boost your SEO efforts. 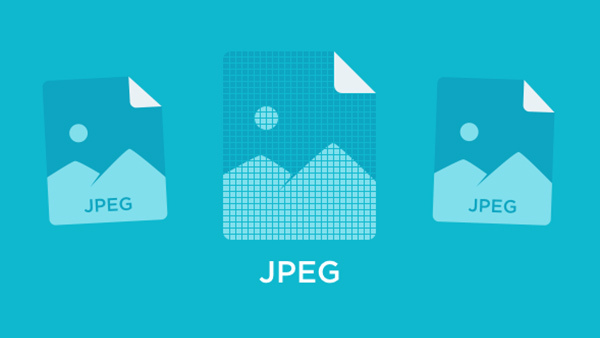 The way a SEO expert tag and name your website images will exactly determine your SEO. Through proper tagging, you can amplify the possibilities of getting ranked higher in the image searches on the top search engines. While you upload an image on your WordPress website, you get an option to alter its title, add alt text, a small caption and image description. By leveraging these options you can easily boost your website’s search engine rankings and web traffic. Social Media has garnered a massive popularity in the last few years. Presently nearly all online users are heavily active on different social media channels such as Facebook, Instagram, Twitter, LinkedIn etc. Making your content social media-ready and shareable enables your online readers to easily share it on different social media channels thereby driving massive traffic towards your website. Adding the social sharing buttons on your WordPress website helps you drive web traffic and boosts your website’s credibility. 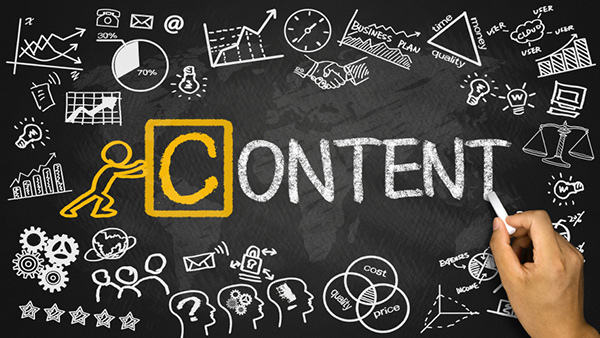 To improve your search engine rankings quickly you need to create high quality, unique and engaging content. 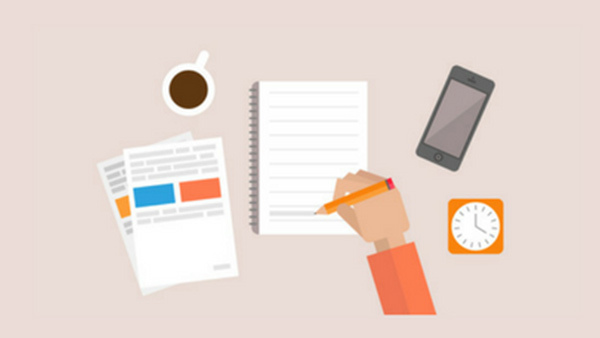 Whether you have a blog or a business website, you must have high quality content to rank higher on all the top search engines. Professional wordpress seo experts make sure that your blog or website content do not have any grammatical errors and spelling mistakes, appeal to the online readers, is unique, shareable, beneficial, informative and actionable. 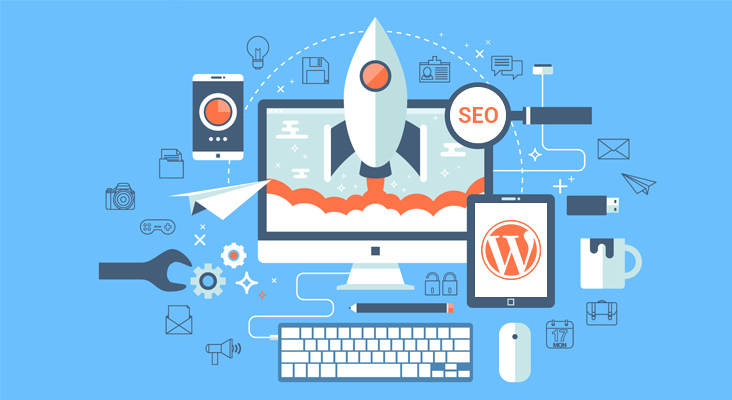 There are several techniques and strategies when it comes to performing wordpress SEO, but the ones elucidated above are some of the best ones and are religiously followed by the professional wordpress seo consultants to drive constant web traffic from top search engines towards your WordPress website. 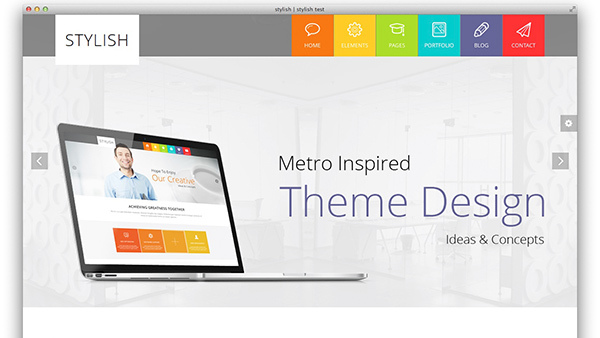 How to Convert a HTML Template into an Engaging WordPress Theme?